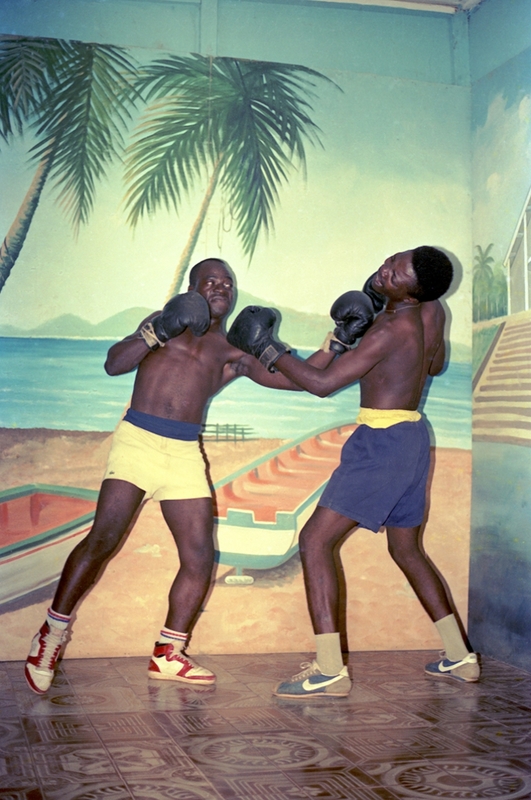 Archive of Modern Conflict (Project) | Gallery | LagosPhoto | International art festival of photography in Nigeria. 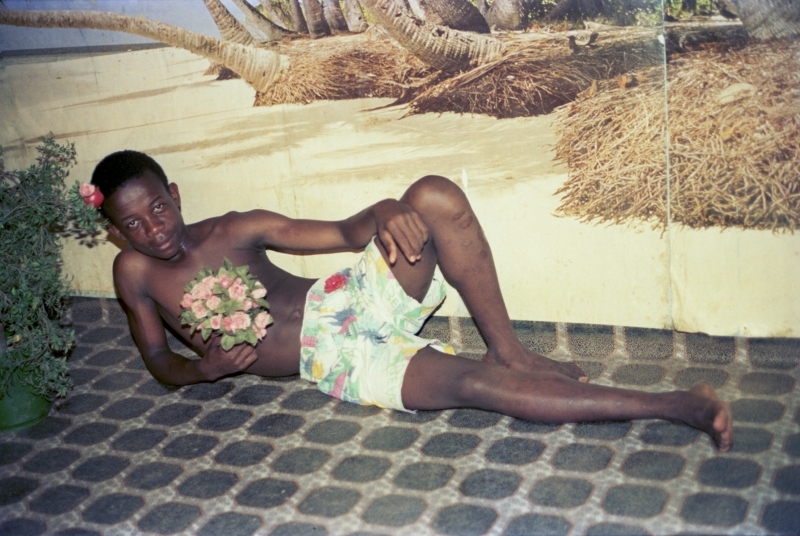 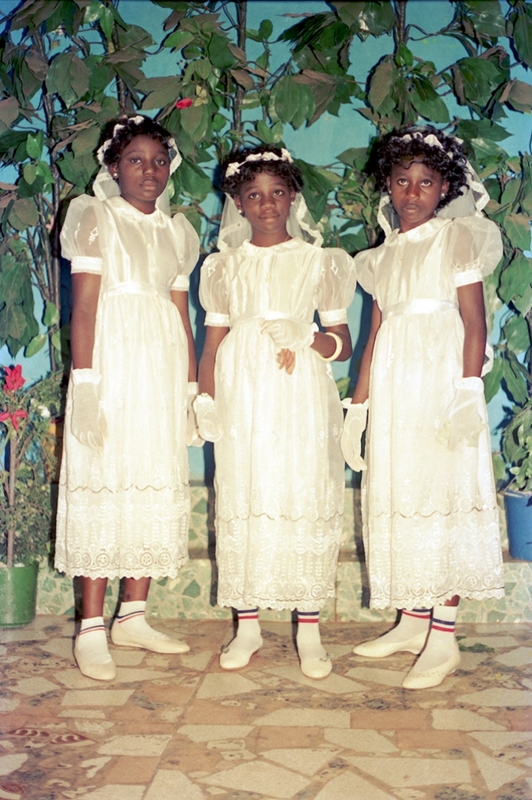 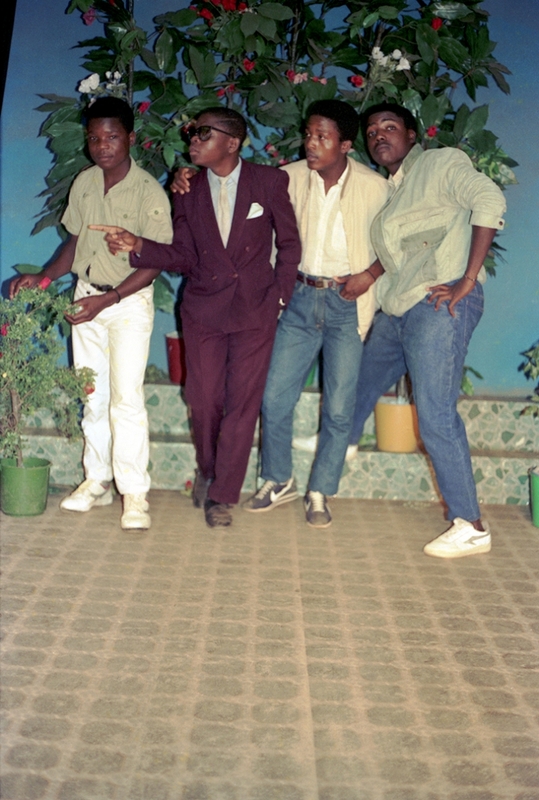 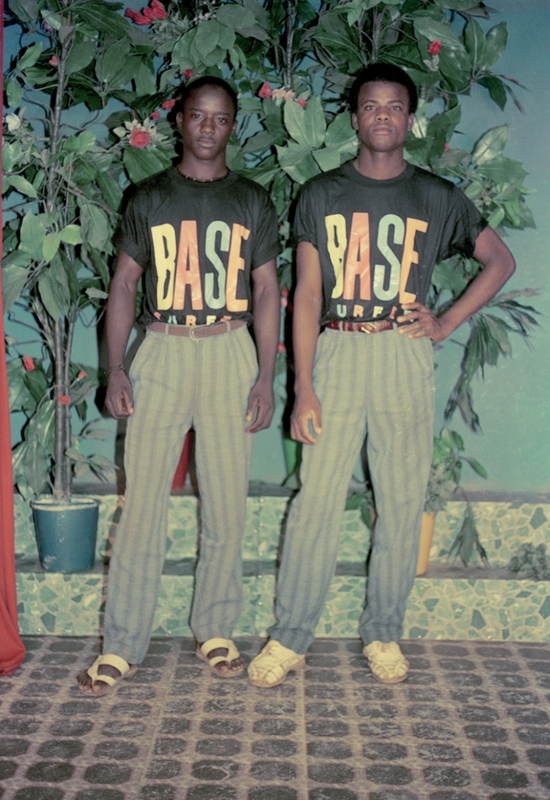 The Archive of Modern Conflict, an independent publisher based in London, partners with LagosPhoto this year with three projects that explore vernacular photography in Africa. 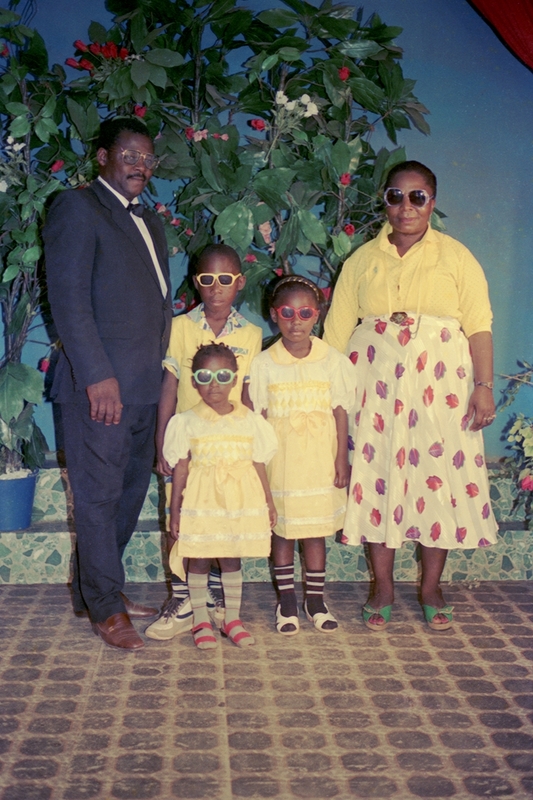 In the project Studio Cameroon, the Archive of Modern Conflict acquired hundred of colored negatives from the popular photography studio, Studio Jeunesse, in Cameroon. 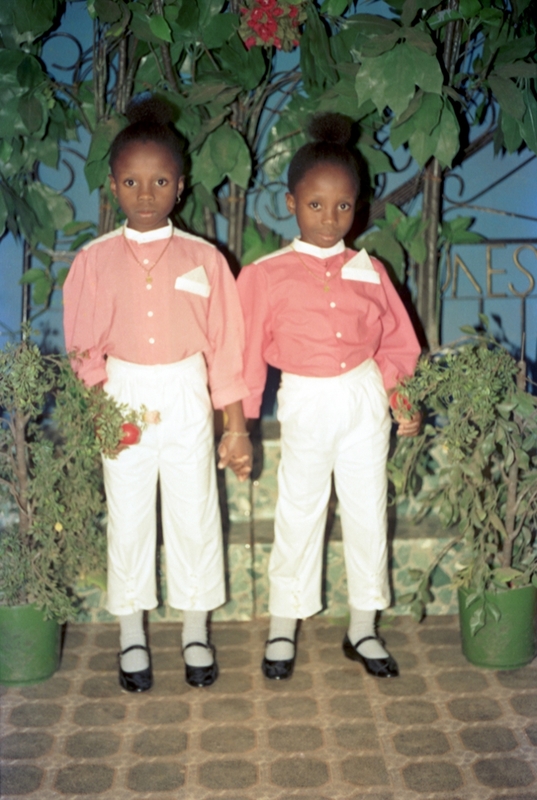 These photographs were taken in the 1970s and 1980s and were made as intimate momentos for its electic sitters. 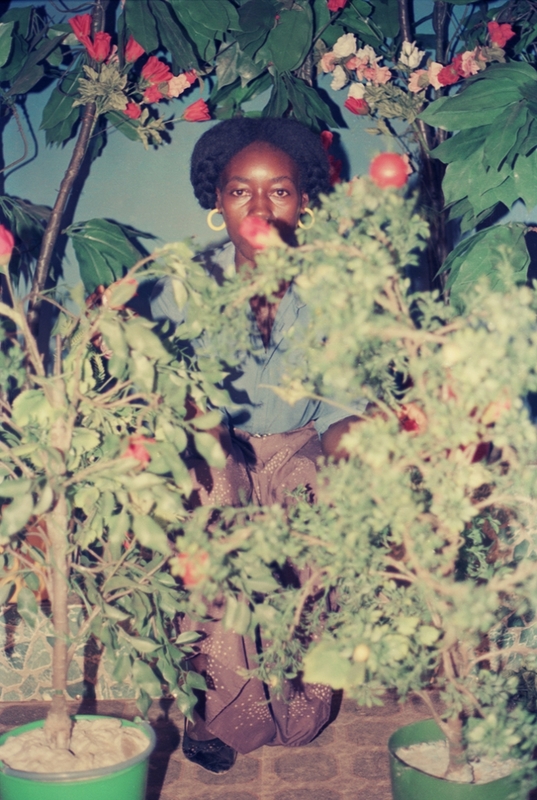 This project includes an installation as well as a documentary film about the history of the studio.